Clicking the mouse multiple times to summon a single function can be time-consuming. Luckily, there is a quick and simple way to use your keyboard and perform your most used actions with just a simple press of a key or two. 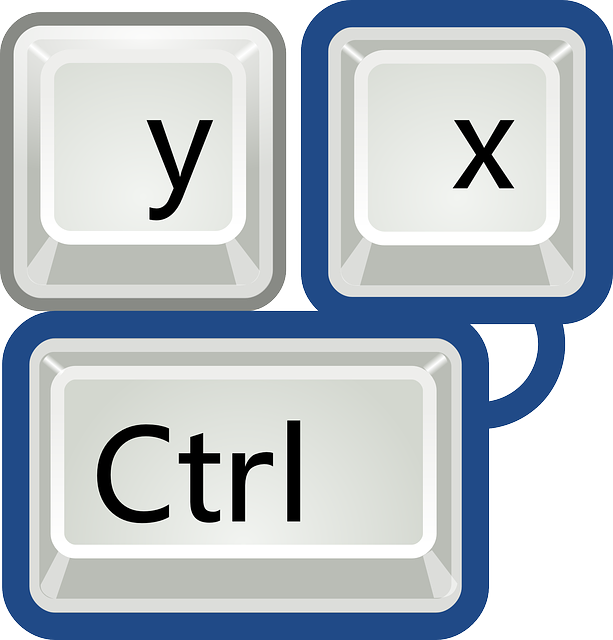 Users, who are quite keen of keyboard shortcuts, can tell you how helpful they can be, and although memorizing all of them may seem a bit complicated at first, once you get used to them, it makes it way easier to navigate and call specific functions. It’s absolutely OK if you can’t remember all of the shortcuts and, in fact, you don’t need to. But knowing how to use the most important ones is a great way to boost your Windows 10 experience. Alt + Right arrow key Go forward. What are your favorite keyboard shortcuts in Windows 10? Can you tell us more? Feel free to share your thoughts in the comments.